Good gardening tips and advice can be hard to come by sometimes, especially if you're looking for advice on specific plant species that are uncommon. Luckily, Ardcarne Garden Centre's staff are always on hand to help you with any questions you might have. And don't worry, our plant experts are as potty about botany as we are! And for when you can't make it in store, why not subscribe to our newsletter for weekly gardening tips and news. If you are looking for Gardening Tips, look no further than Ardcarne Garden Centres. We have two Garden Centres, one in Roscommon Town and another in Boyle - and we are full of good gardening ideas! 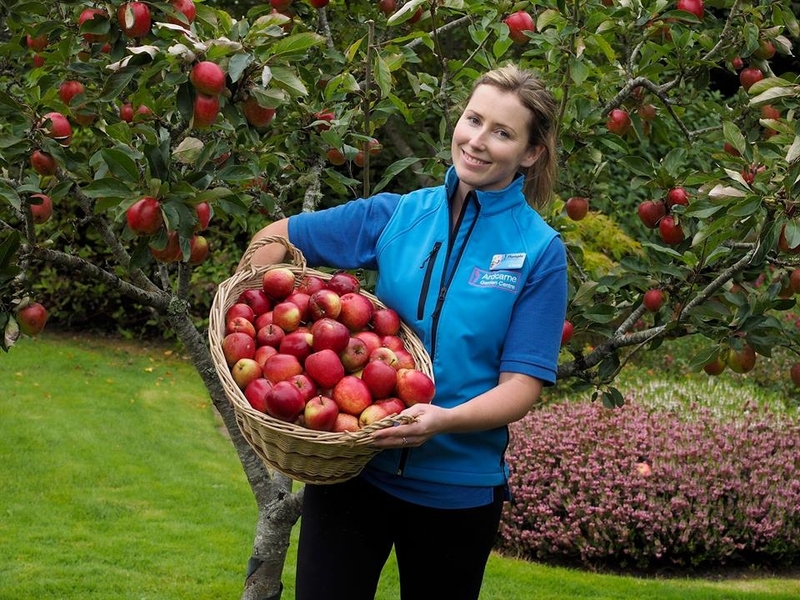 We provide information in the forms of consultations, design specifications, and just good old friendly advice from our happy staff at our garden centre's in Roscommon Town and Boyle. We hold a series of workshops and lessons, most of which are free for our customers to show them how to make the most of their garden. 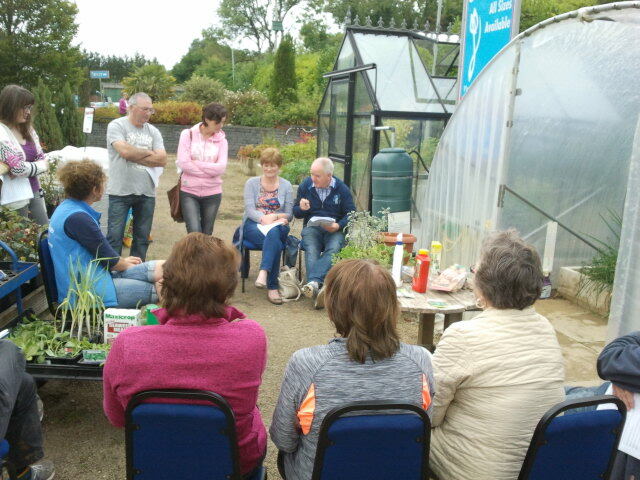 The sessions are full of great gardening tips and ideas about how to improve their gardening results and how to make sure their ideas can stretch as far as possible. In addition, you can also sign up to our newsletter for gardening advice and offers at our store. You can see which events we have coming up by looking on our website and you can also see some great gardening tips as well. We believe gardeners get greater pleasure when their results are even better, and that's why we have some great ideas and gardening tips to help. Come and see us soon at Ardcarne Plantsplus Garden Centres in Roscommon Town and Boyle.